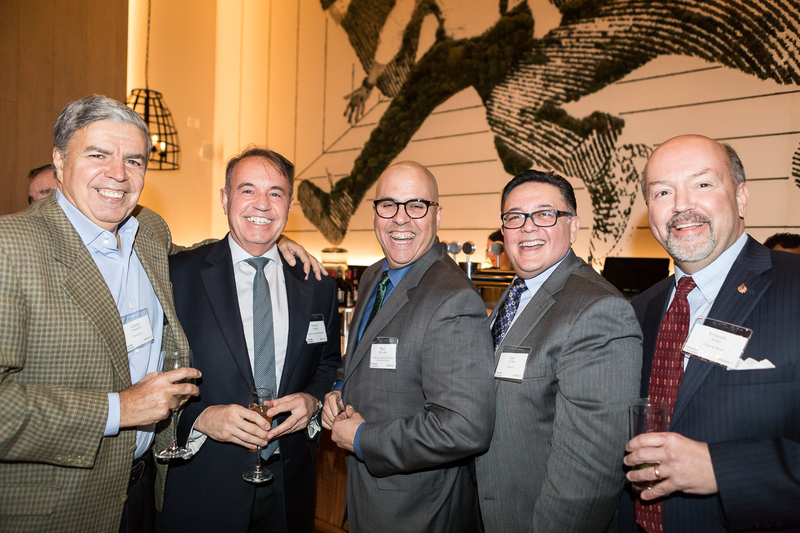 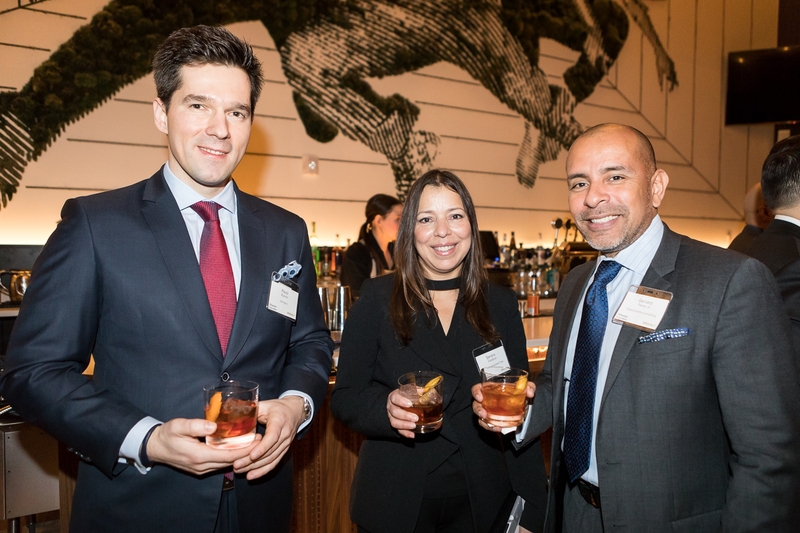 On a rainy New York night, Hispanic leaders gathered for Hispanic Executive’s first event of 2019: Uniting Powerful Leaders Dinner, in partnership with Brugal. 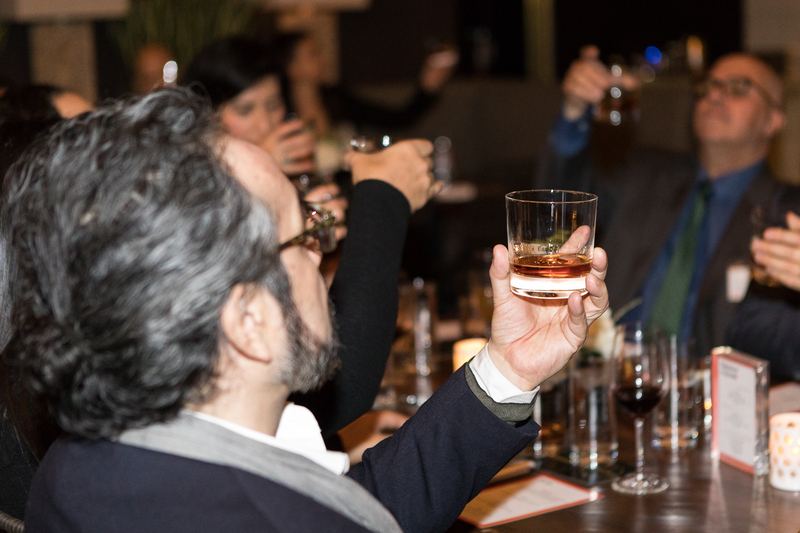 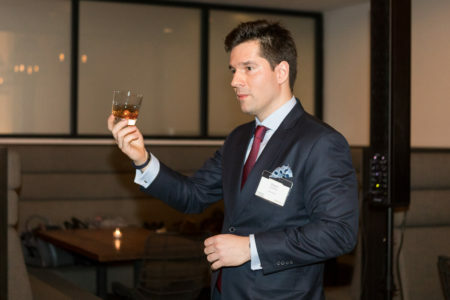 The night began with a short tasting of three rums—Brugal Extra Viejo, Brugal 1888, and Papá Andrés—led by Pavol Kazimir, Brugal global brand ambassador. 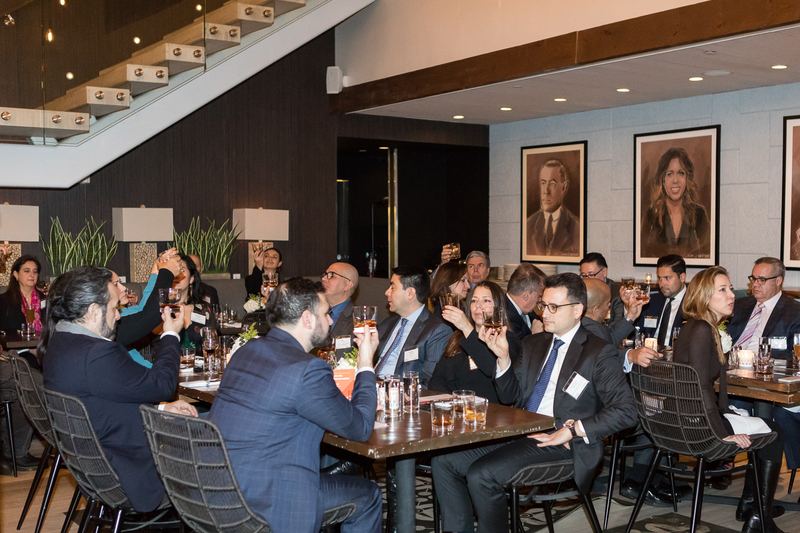 The rest of the evening provided intimate networking opportunities for the twenty-five Hispanic leaders in attendance—ten of them had been featured in the pages of Hispanic Executive magazine. 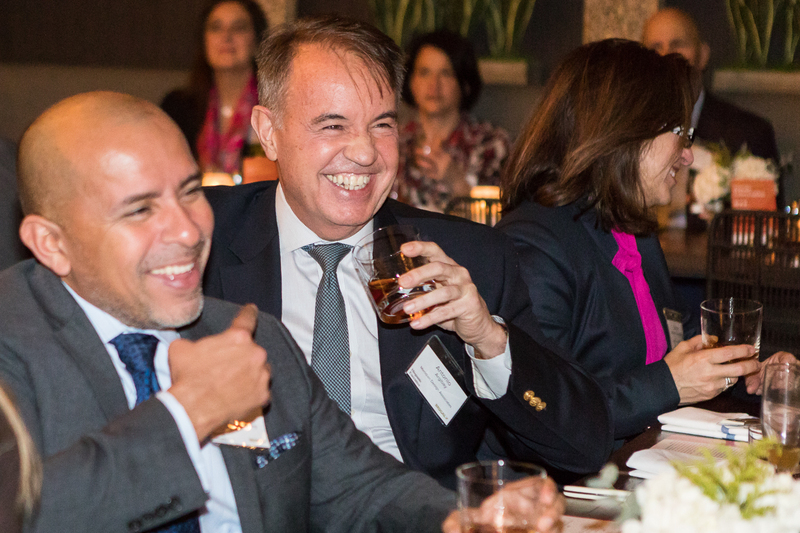 The event brought together leaders from Aetna, IBM, OppenheimerFunds, Morgan Stanley Wealth Management and more.